Each student will receive a full colour recipe book. It has photos from all the ingredients that we use with a clear explanation. The recipes are easy to follow. Using our recipe book you will notice that making Thai food is easy! 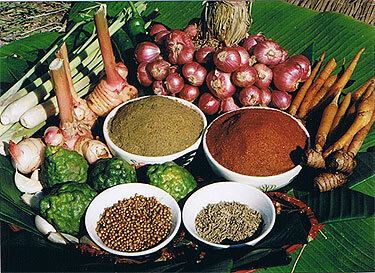 During our courses, we will teach you substitutes for some ingredients which are hard to find in your country. You can check out our online recipe book if you already want to give it a try at home! sweet and sour recipe...yummy yummy!!! Here is the sweet and sour recipe...yummy yummy!! !